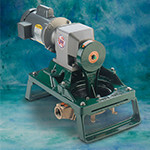 Tortuga Solids Handling Diaphragm Pump | Headhunter Inc. 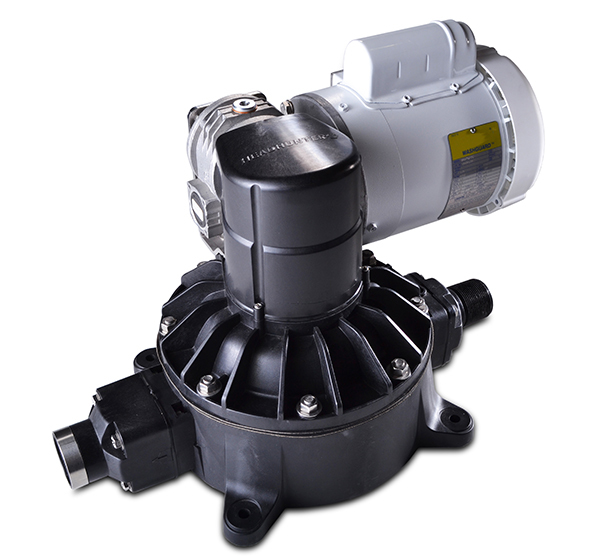 The Tortuga is an aggressive solids handling diaphragm pump constructed of a lightweight corrosion proof glass reinforced polypropylene. 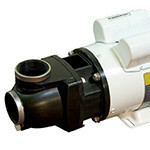 This pump is ideal for sewage, gray water, fish box and bilge applications where reliability is a premium. 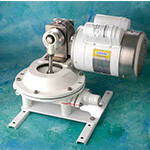 Its’ solids handling and self-priming properties make it ideal for transferring waste from holding tanks into sewage treatment systems or overboard. 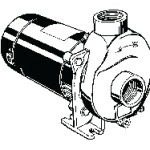 All pumps are equipped with 1-1/2 inch NPT fittings for fast, easy installation.